The following images were shot by anglers that are out and making it happen. 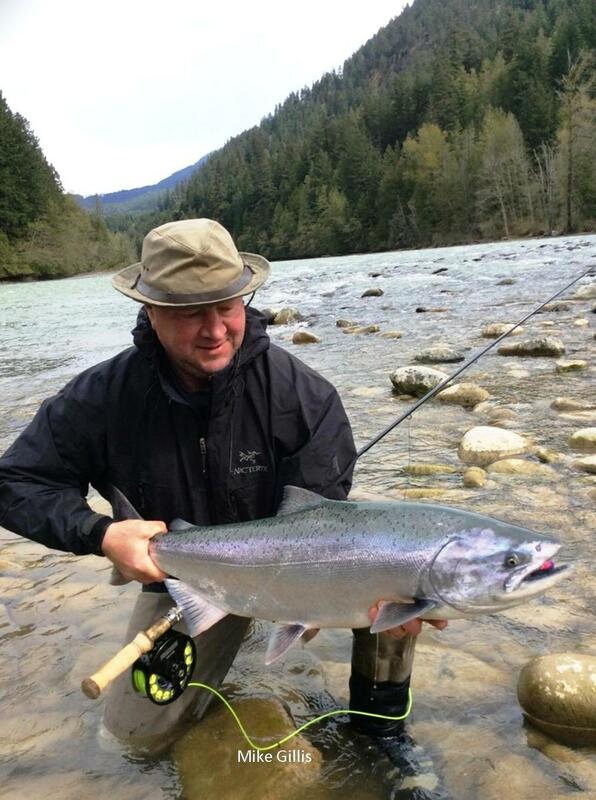 We are proud to have helped bring such big smiles and experiences to all these happy anglers. 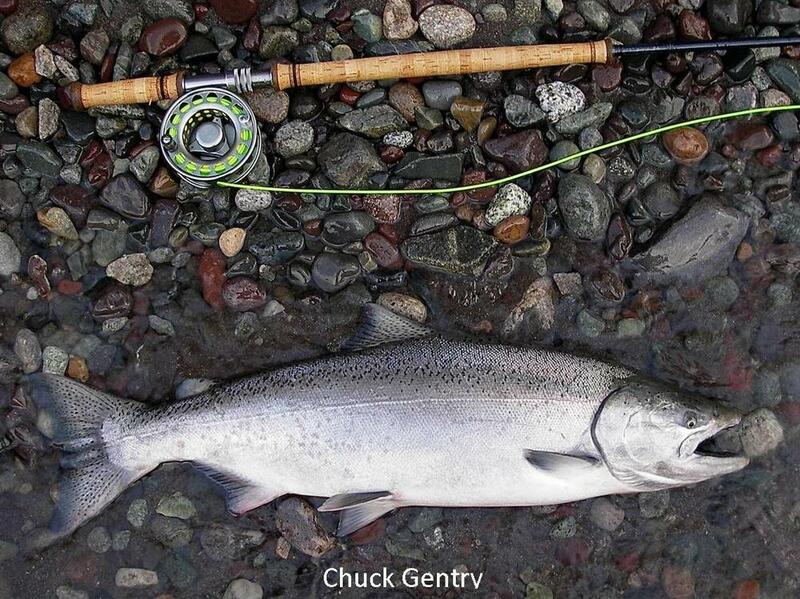 If you have a photo to share please email it to us at service@cfbflyrods.com.